Hania by Anya Cole is a knitwear collection, knitted entirely by hand in New York City. The brand create luxurious, timeless designs for women, men and children from specially twisted yarns from Italian and Scottish cashmere. The collection of sweaters, cardigans, wraps and accessories feature deeply textured patterns of bobbles, ribs, cables and lace, beautifully expressed through a monochromatic palette of pastels and rich earthy tones. The collection has a retro aesthetic reminiscent of both the late 80’s dance movie Dirty Dancing, and Jacky Kennedy’s all American easy weekend dressing, with oversized sweaters accompaniment to dancers tights and comfy leggings. Simple shapes keep the focus on the rich textural patterns, fine hand knitting, and luxurious cashmere yarns. HANIA celebrate traditional crafts, while supporting local communities. Beginning with a single knitter, the brand has grown to over a hundred knitters, spread across the five boroughs. Knitters come to them with a range of skills, learned from mothers and grandmothers, which they build upon by sharing contemporary techniques, stitches and designs, enabling them to become skilled artisans, working at the highest levels of craftsmanship. Hania by Anya Cole produce only what they love, rekindling appreciation of the beauty and value of hand made clothing. The brand also pay fair price for quality craftsmanship, while giving women the opportunity to work on their own schedule. As a professional ballerina in Poland, founder Anya Cole was taught at an early age, “if you need it, you make it”, making sweaters, scarves, hats, gloves, and leg warmers for warmth. Later, as a single mother living in Germany, her knitting helped her support her small family, and later in New York, Anya knitted because she simply couldn’t find pieces that fit her personal, aesthetic. Founded by a New York based British couple, ELEVEN SIX comes from a love of fine Knitwear and unique, hand crafted products. Amanda Henderson is an independent knitwear designer, working with hand knits, and based in Queens, New York. 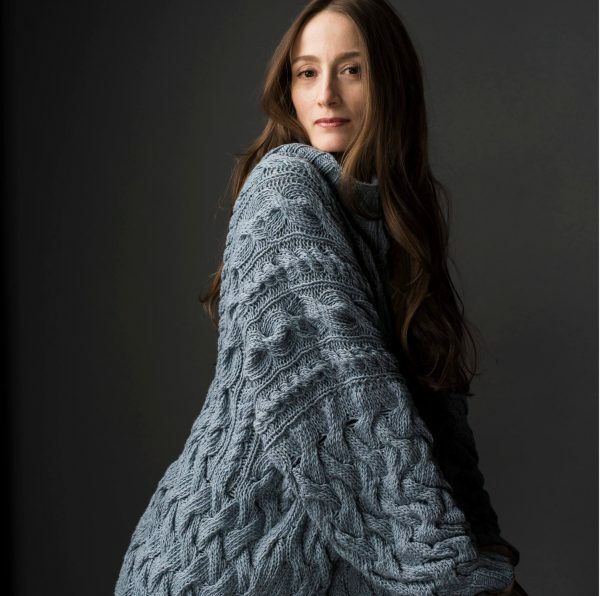 Fiber artist and knitwear designer, Julia Ramsey, creates rich, dimensional knitwear that connects fiber to figure through oversized knitted drapes. Her custom knitwear collection emphasizes handwork, craftsmanship, and an appreciation for raw materials and the techniques that transform them. 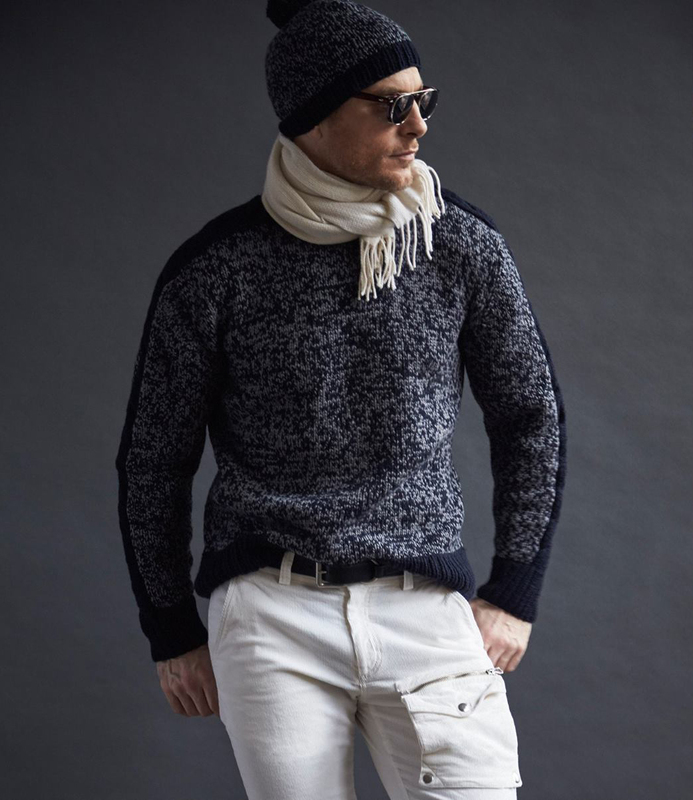 Naadam is a knitwear brand producing an understated collection of mens and womenswear from responsibly sourced cashmere.